Planet Botanicals uses sustainably harvested Maine seaweed and African shea butter in its new line of skin care products. About the time Michele Gilfoil decided to start a company making plant-based skin care products, she and her sister heard about a women’s group that made shea butter in Ghana. They flew to West Africa to check it out. There, they found a group of women who harvest the pit of the shea fruit, then go through a two-day process that’s been handed down from generation to generation to make shea butter. 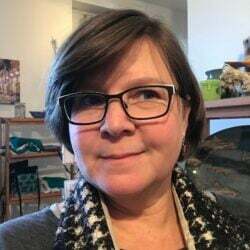 Gilfoil uses the African shea butter in her products for Planet Botanicals, her company based in the historic Presumpscot mill building in Westbrook. She has recently added it to her new line of products, which contain another sustainable ingredient: Maine seaweed. Maine seaweed, Gilfoil says, contains more than 50 vitamins and minerals, as well as powerful antioxidants. 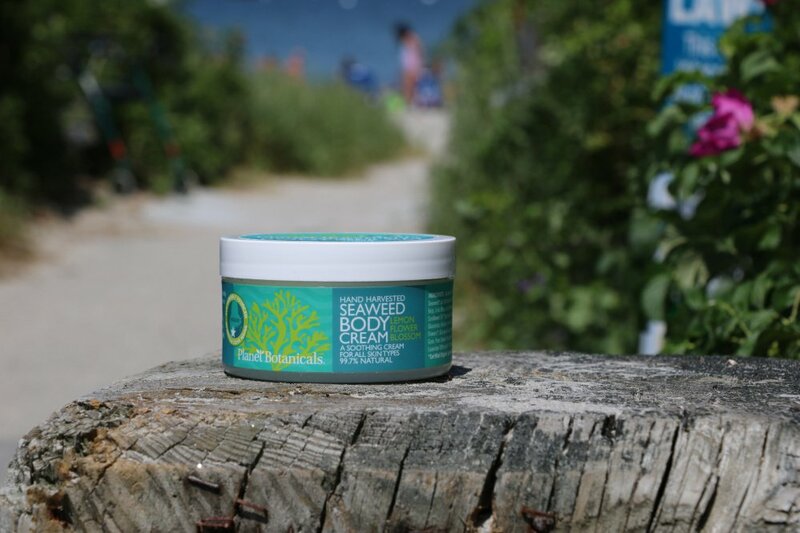 Gilfoil uses a blend of of bladderwrack, Irish moss, sea kelp, rockweed and sea lettuce. The “Maine Seaweed Dream Cream,” $21 for 6.75 ounces, is a bestseller, and seaweed is also used in the bar soap ($6.50) and Maine Seaweed Body Wash ($16); the Maine Seaweed Voyager Gift Bag ($18) includes all three. Planet Botanicals products are only available on its website, planetbotanical.com, and through Amazon.com.